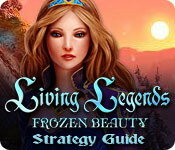 Living Legends: Frozen Beauty Strategy Guide is rated 4.8 out of 5 by 4. 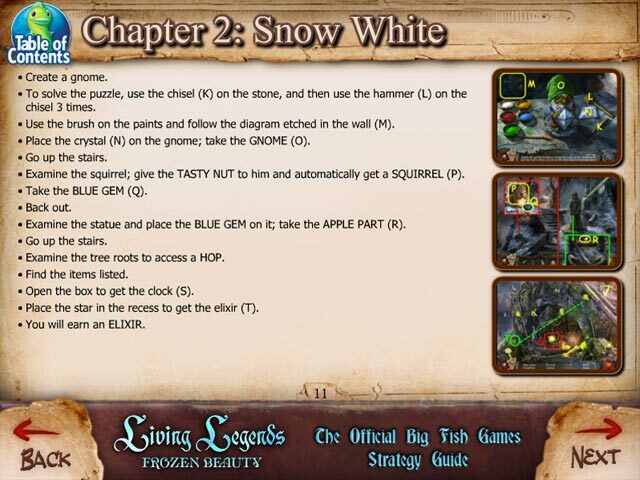 Rated 5 out of 5 by calanblack1961 from Nice Game Way to go BF. This is one of the best ones yet. 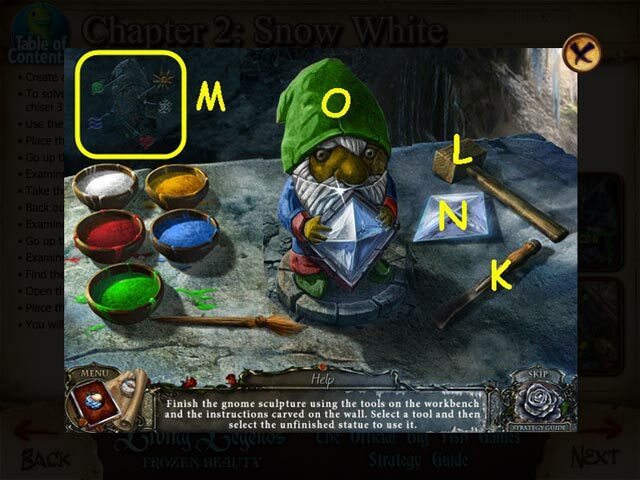 Rated 4 out of 5 by Groovygramma from Fun and Fantasy Good game. 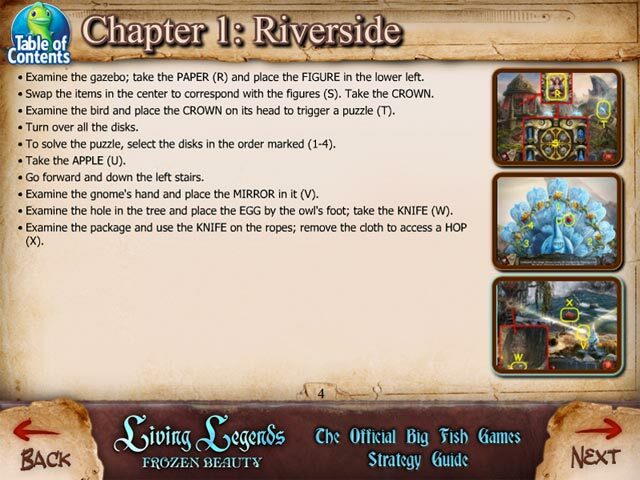 Challenging and some unexpected turns. Enjoyed this game.